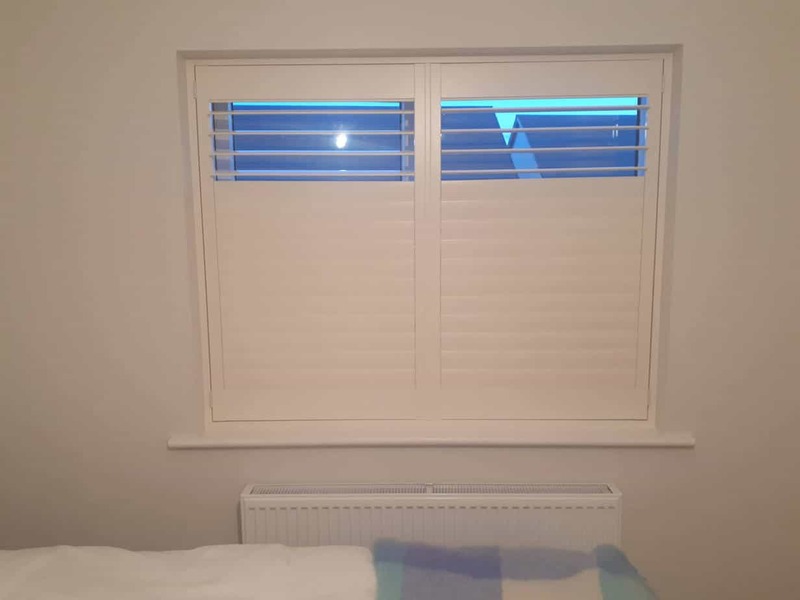 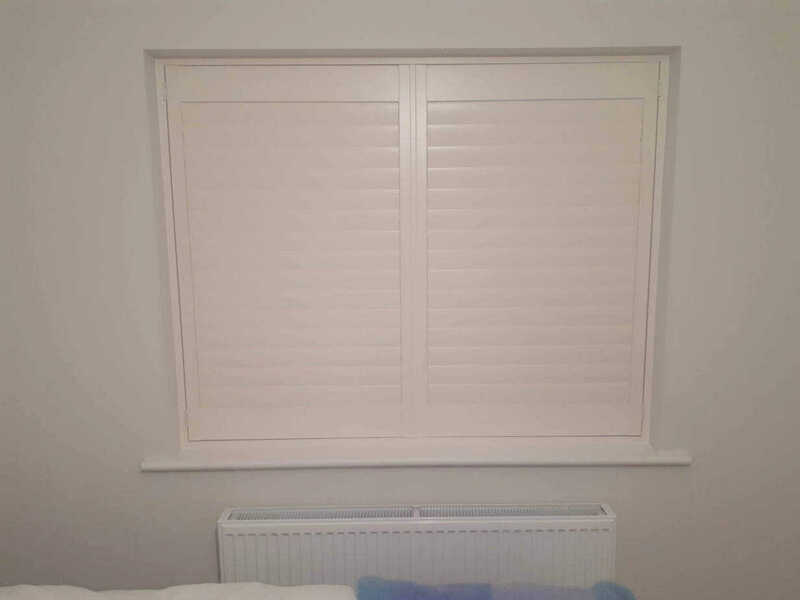 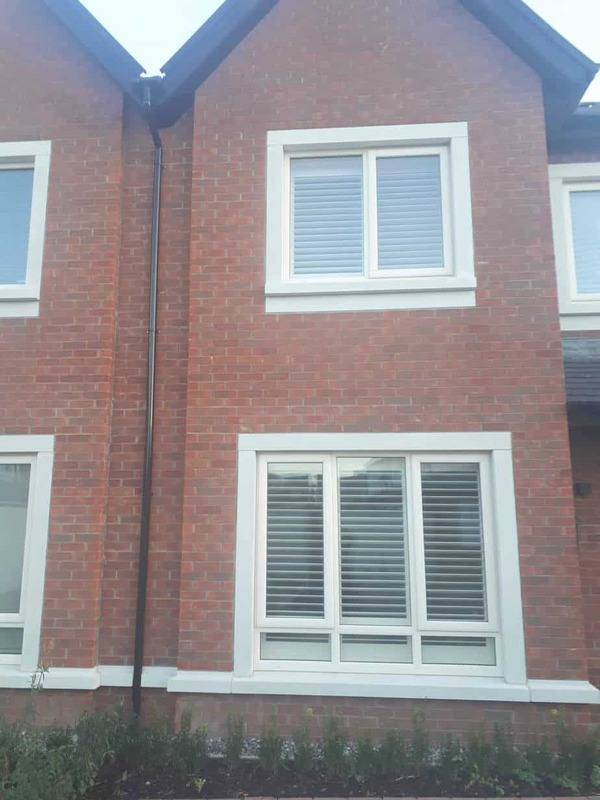 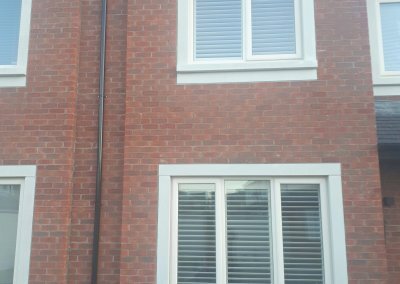 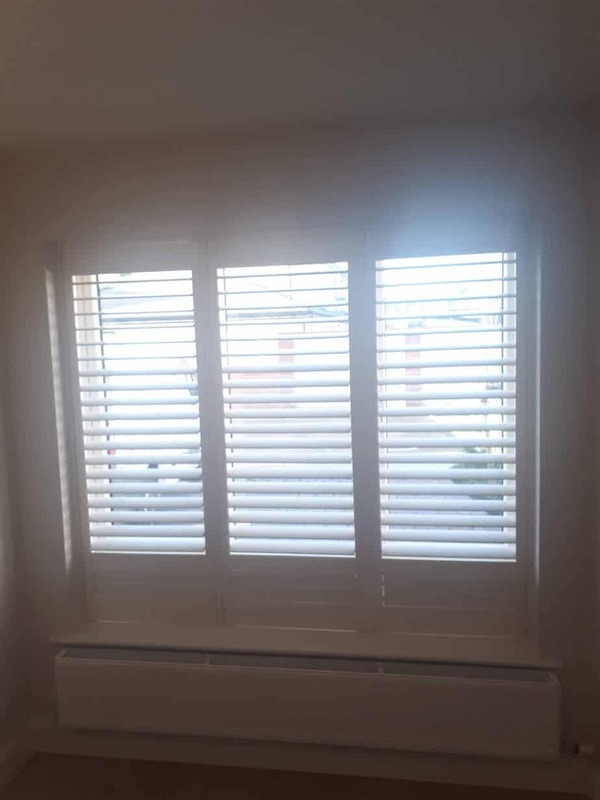 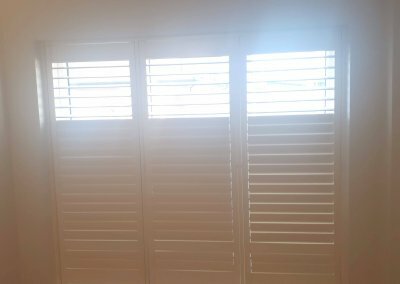 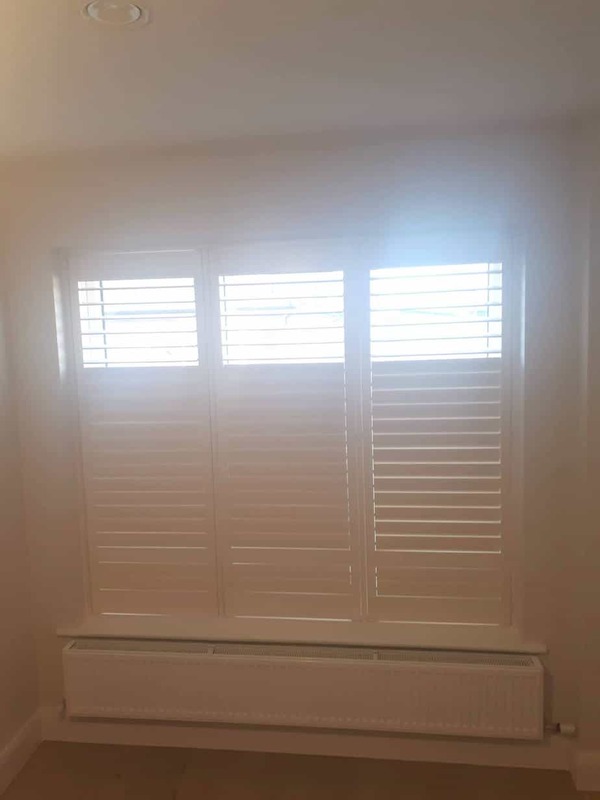 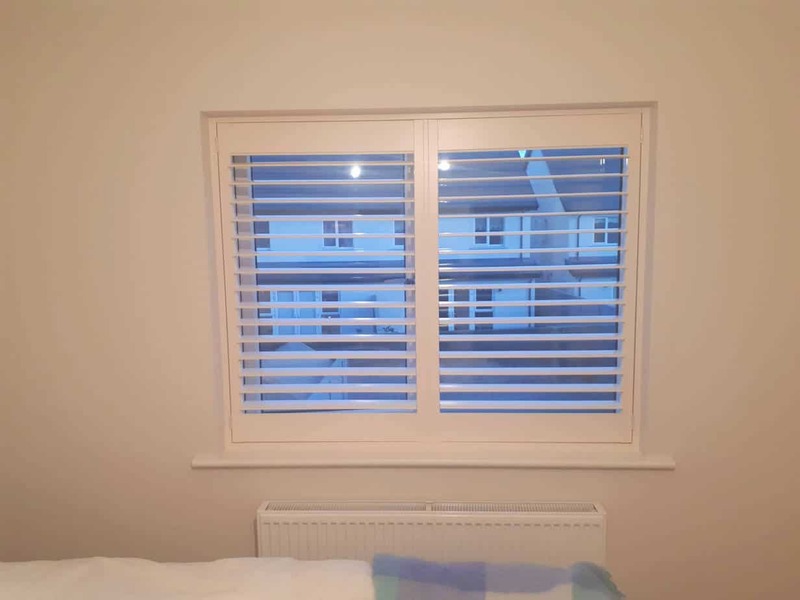 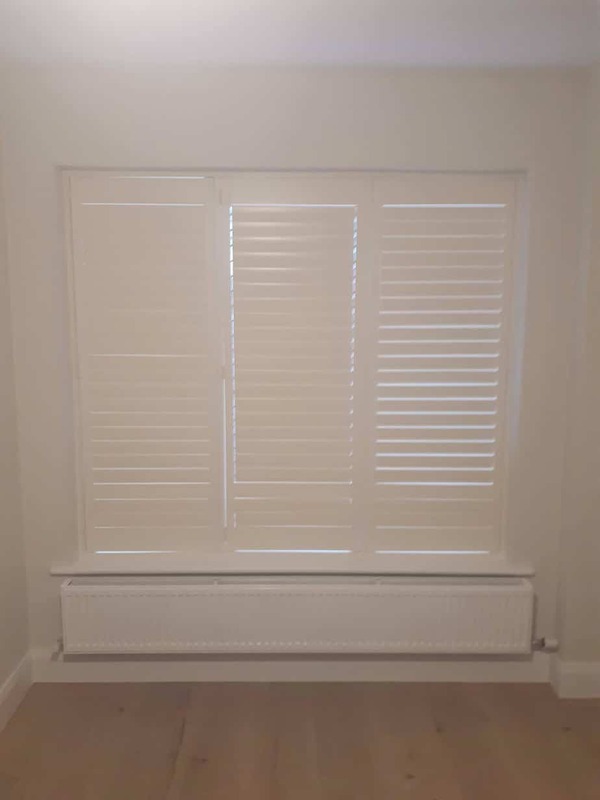 Plantation Shutters installed in The Willows, Dunshaughlin, Co Meath. 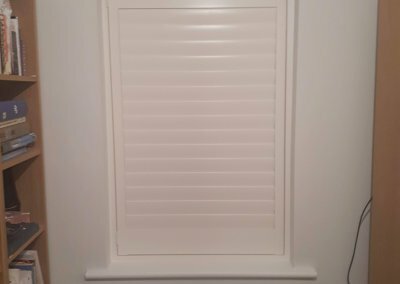 These shutters have all been installed inside the frame of the window. 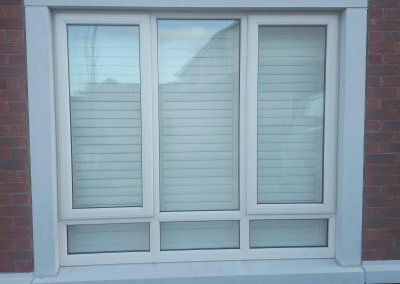 The panels match the structure and the frame of the window exactly. 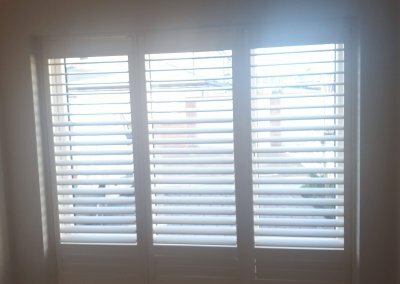 There is a split tilt in the shutter which will help you control the light. 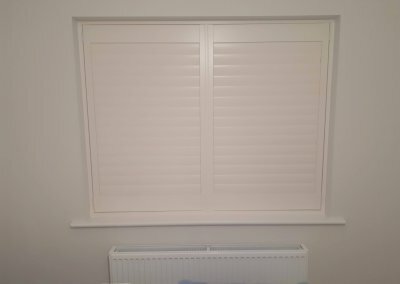 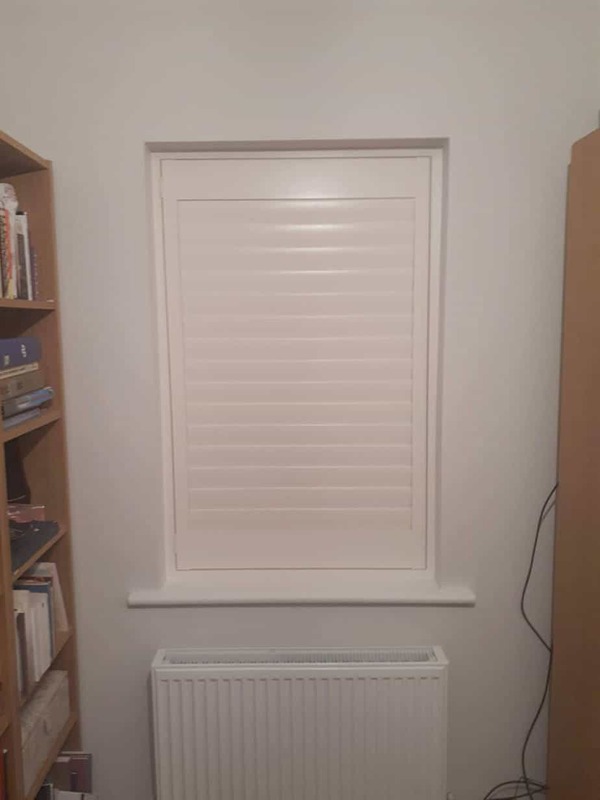 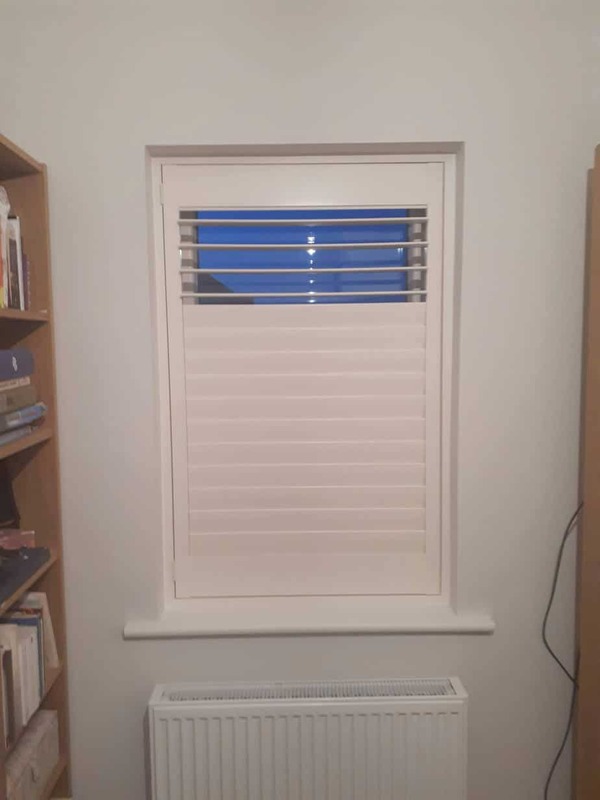 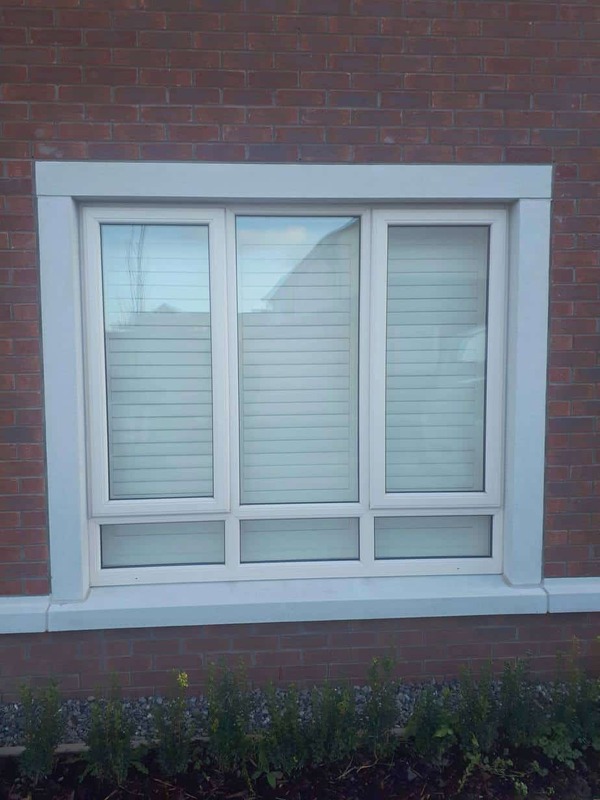 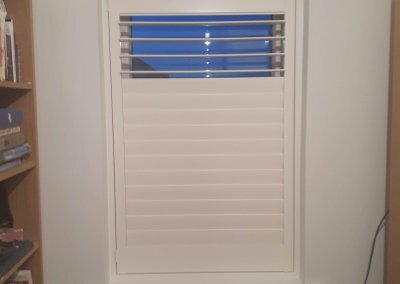 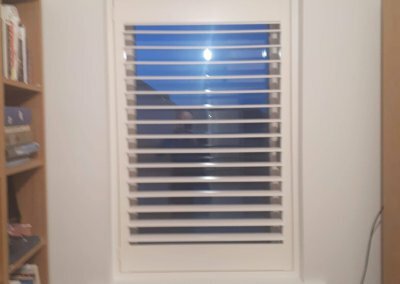 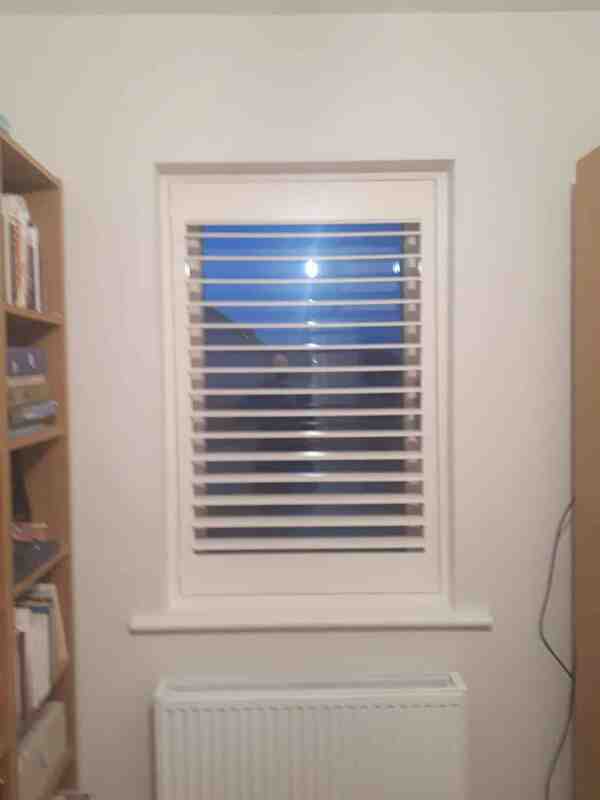 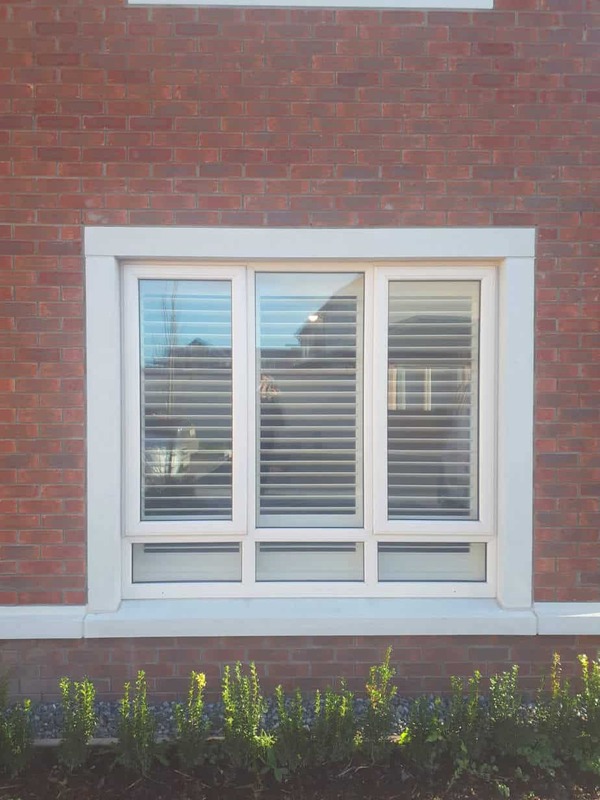 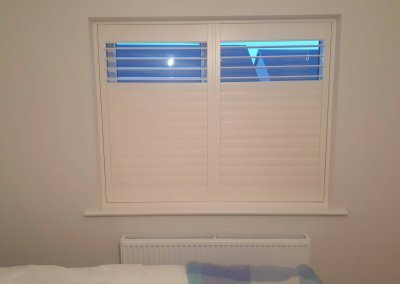 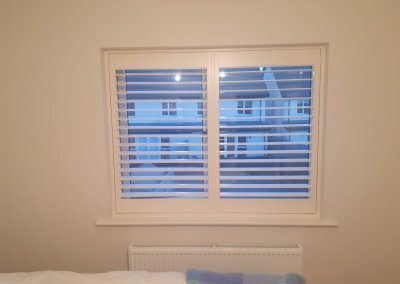 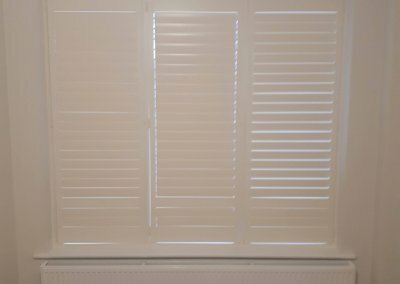 There is a mid-rail which can match the frame of the window and can really make the shutter look more slick from the outside. 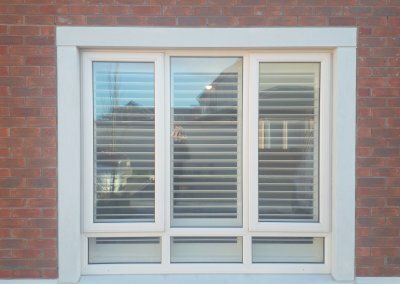 Hidden tilt option allows you to open and close the louvres without having to use a tilt rod.